FALUDI, Ivan. Med Madridmisilen. Ur internationalisten Ivan Onots brev. Stockolm : Federativ, 1937. 80 p.
FARINELLI, Marcel A. "Del movimiento autonomista sardo a la defensa de la II República". 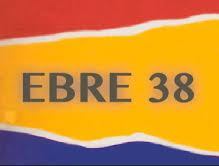 Ebre 38. Revista Internacional de la Guerra Civil. 1936-1939 (2011). Nº 6, p. 15-25. FARMAN, Chris. 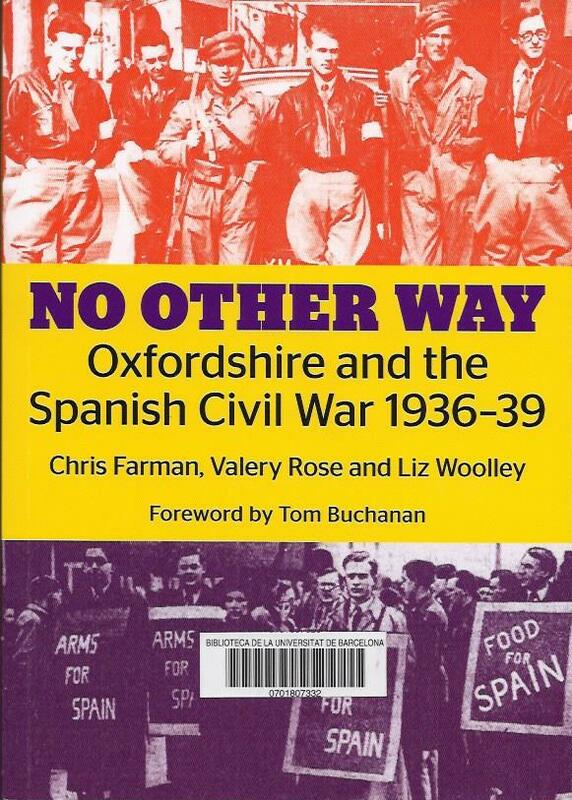 No other way : Oxfordshire and the Spanish Civil War 1936-39. London : Oxford International Brigade Memorial Commitee, 2015, 124 p.
FARMAN, Christopher. 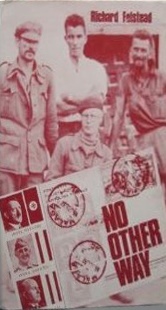 "The King street crusaders: Britons in the Spanish Civil War". 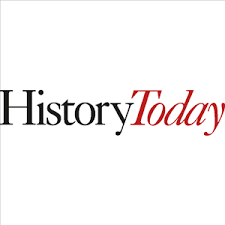 History Today (2012). Vol. 62. Nº 2, p. 10-17. 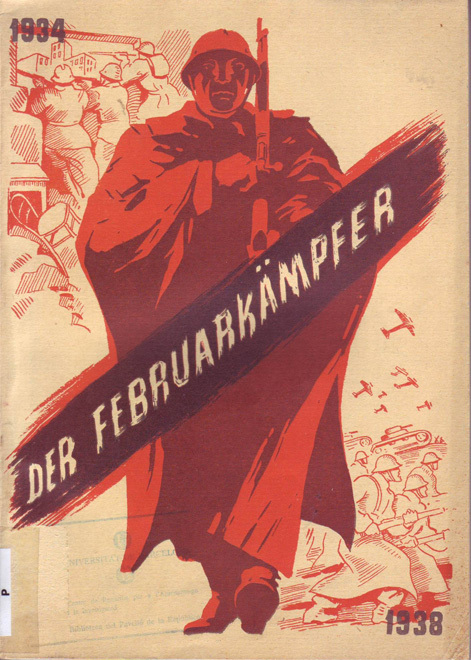 Februarkämpfer : 1934-1938 [Der]. [S.l.] : Ediciones del Comisariado de las Brigadas Internacionales, [1938?]. 79 p.
FELKAI, Dénes. 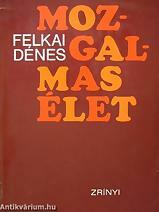 Mozgalmas élet. Budapest : Zrínyi Katonai Kiadó, 1979. 177 p.
FELSTEAD, Richard. No other way. Jack Russia and the Spanish Civil War. 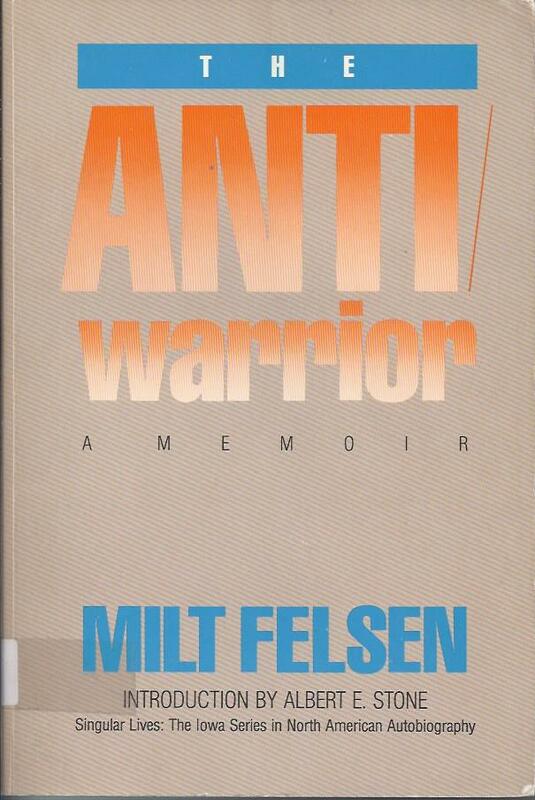 Port Talbot : Alun Books, . 115 p.
FERNSWORTH, Lawrence. 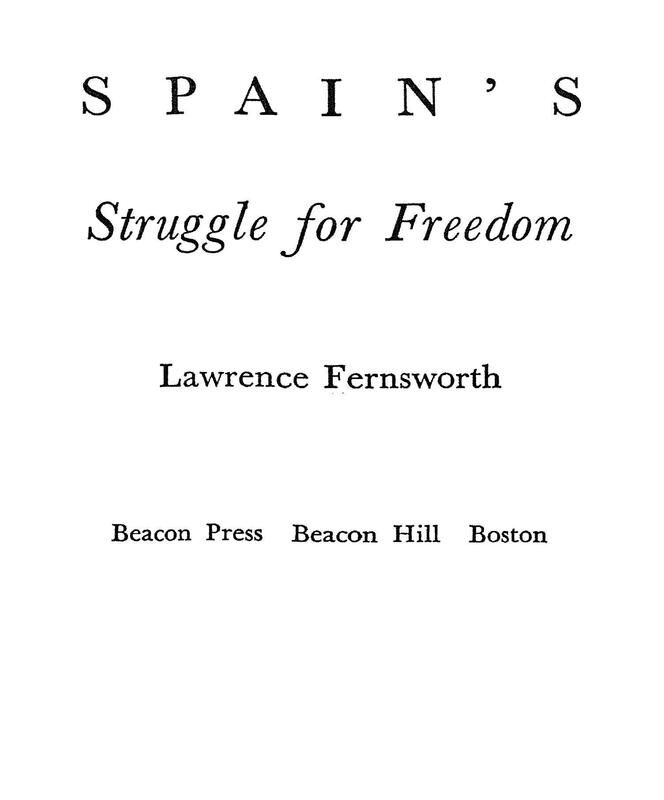 Spain's struggle for Freedom. Boston : Beacon Press, 1957. 376 p.